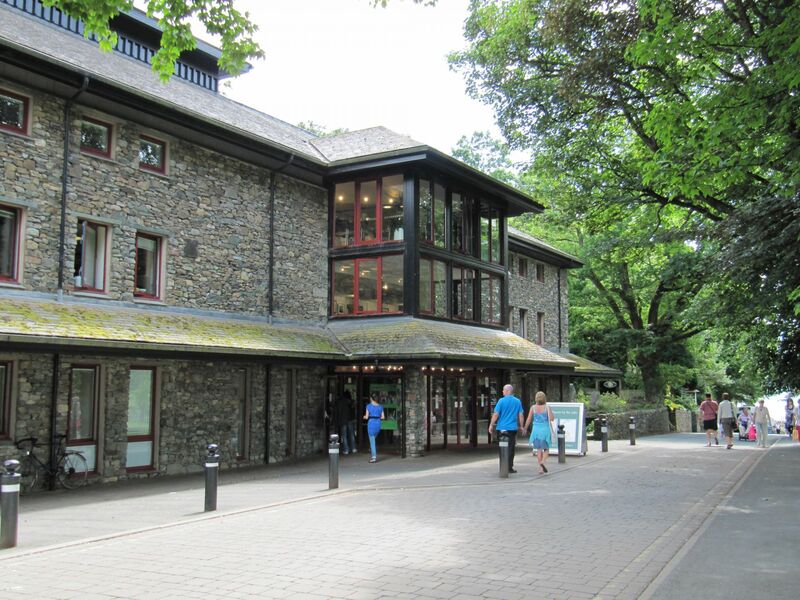 The theatre, hailed by The Independent as “the most beautifully located and friendly theatre in Britain”, opened in 1999 and is set a short stroll from Derwentwater on the edge of Keswick and amid the magnificent western fells of the Lake District. We have two stages, a 400-seat Main House and 100-seat Studio; we present up to nine of our own productions of classic, modern and new plays throughout the year. Six plays are performed in repertory from May to November by a resident company of up to 14 actors. We aim to produce a new play every year and our Christmas plays have become firm favourites with family audiences. We aim for the highest standards of production and design and many Theatres by the Lake productions have won multi-star reviews from national and local critics. The theatre hosts a variety of festivals and visiting companies and is open for 52 weeks each year. The theatre is a five minute walk from Keswick town centre (follow signs for the Lake). The theatre is located off Lake Road. It is indicated on brown tourist road signs throughout the town. The nearest train station (on the West Coast main line) is located in Penrith, approx. 17 miles from Keswick. The X5 bus service runs in both directions from Penrith to Keswick every hour throughout the day, seven days a week (inc. bank holidays). The Lakeside car park (operated by Allerdale Borough Council) is situated next to the theatre. During the summer months this car park can become very busy, so please allow plenty of time to park.